Cash till payday—what is it and how does it work? According to the surveys, the amount of money savings that an average American has is usually less than 500 dollars. No wonder that when a financial emergency occurs, people go to banks to get credit, and they want to get it as soon as possible. 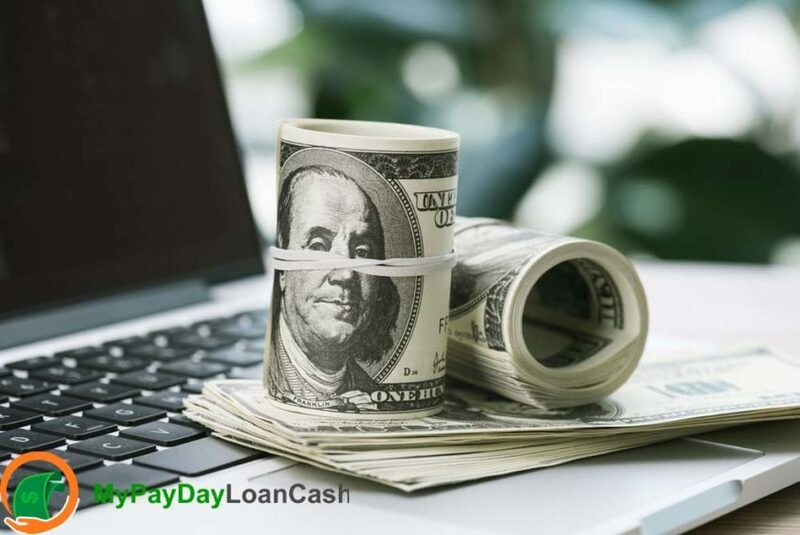 Cash till payday loan is there for those in need, and there are a lot of advantages, right? Well, there are also many pitfalls as well, and the borrower should be extremely careful because it’s easy to get into eternal debt cycle and very difficult to become free again. In addition, hard check of borrowers’ credit history is not mandatory! Sounds great, right? Just complete the application form (it can even be done online) and wait for a financial miracle to happen. When a monthly salary is about to come, it’s time for the repayment. The story as easy, as a pie. Unfortunately, there is always some devil hidden in the details. To lend cash until payday is a very beneficial business for a lander company. At the same time, for an applicant this kind of loan can turn into a heavy bind. Why is it? 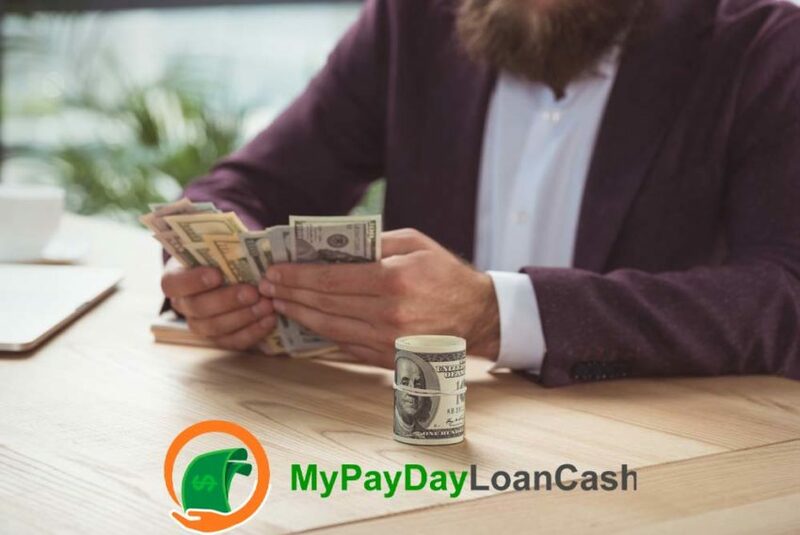 The point is that the term of repayment for the payday loan is very short. Normally a lender company gives a client only two weeks to pay. Let’s face it, it is hard to find the necessary sum during such a short period. Another huge disadvantage and danger is that you must return the whole sum borrowed at once with interest rates and fees. When your loan is not big, let’s say $100, to repay it with all extra charges is not so difficult. But borrowing $400 you’ll have to repay $460 at once. Add fees that differs from company to company, and there you are wasting almost $500 for nothing at your payday. If your income is not high, spent like this will be quite noticeable for your family budget. There are chances, as well that you will not be able to repay the debt in time. In this case, most lenders offer a rollover of a loan to their clients. Rollover, what’s the deal? In simple words: an individual who cannot repay on time pays the rates only and get an approval of prolongation of the repayment term. That’s not for the sake of altruism, of course. In fact, some extra fees are expected to get another two weeks. And when time is up, the debtor again has to pay the whole principal, rates and fees. Not only it is unprofitable even for those who can return the funds. Those who suffer from low or unstable income, lending procedure might appear to be a dangerous trap and a reliable way to turn into eternal debtor depending on their lender and working to pay rates! Cash till payday is there an alternative? Yes, it’s quite obvious decision and a profitable one. Rates for credit cards are much lower in comparison with pay day loans. Think closely about getting a credit card if you don’t have any. A secured credit card is a way to solve sudden financial problems and to get good credit score. When the necessary amount of money is not big, ask your friend or close relative to be your lender. Set a term of repayment and sign an obligatory bill if necessary. Try to appeal to the bank to get a long term loan. So, you can repay the principal and rates during several months, part by part. And for those whose appeal is declined for some reason there are credit unions and personal and private lenders. Cash till payday, to get or not to get? Conclusion. The answer to the question is simple: try to avoid payday loans online and offline by all means possible. It is neither convenient nor profitable. Quick funds promised by cash loan until payday companies is just a good way to fleece people who are in trouble. Remember that lots of banks have client-centered approach, and many schemes of long-termed loans with low or average percentage and possibilities of prolongation. Short-termed payday loans can cause financial problems in the future.